Being a mother completes a woman. 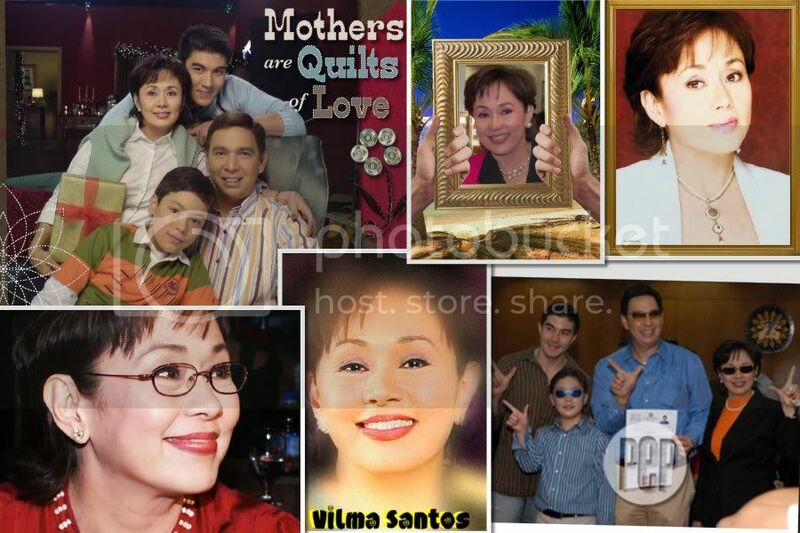 But theres an even bigger picture here if the mother happens to be VILMA SANTOS. Yes, the Star for all Seasons herself. 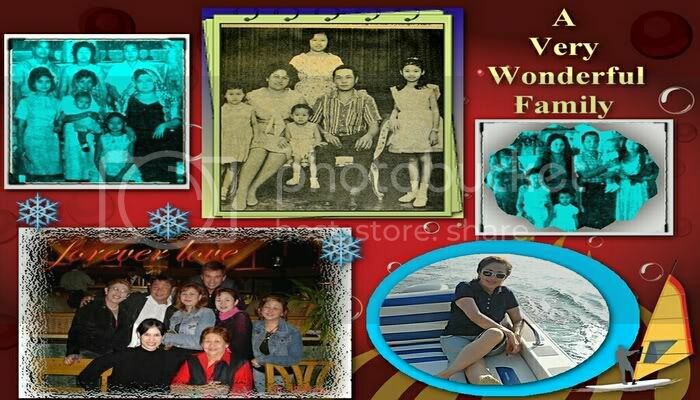 With her stature, fame and wealth, Vilma Santos, the Queenstar that she is, can now rest on her laurels and make a full 360 degree turn into motherhood. 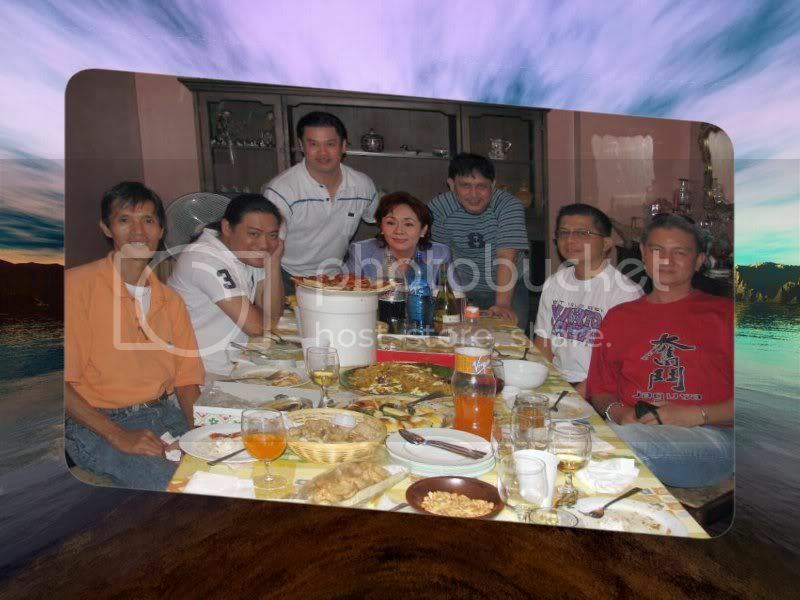 And as she stated from the very start, Family is still her top priority, the rest will just follow. But the clamor of the public or the masses in general makes her juggle from motherhood, politics and showbiz. And these three makes her even an ultimate woman, a bigger political figure and a complete artist. Amazing isnt it? Exactly, a mother knows what's best for her family. Still at the prime of her career, with movies, politics, endorsements, speaking engagements and guestings, how can she fulfill her duties being a mother to her 3 boys? 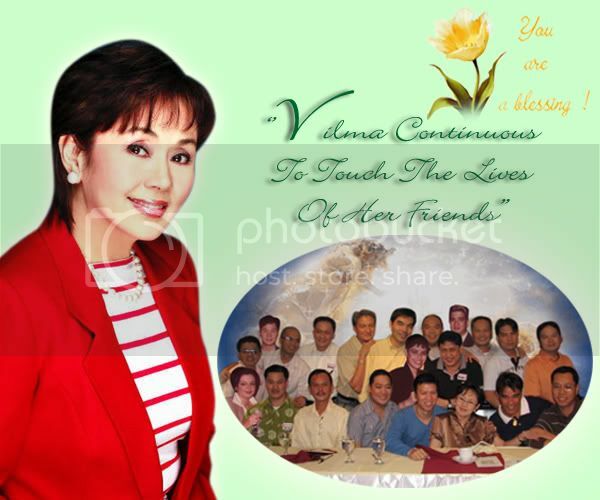 Well, it's a feat only a Vilma Santos can do. 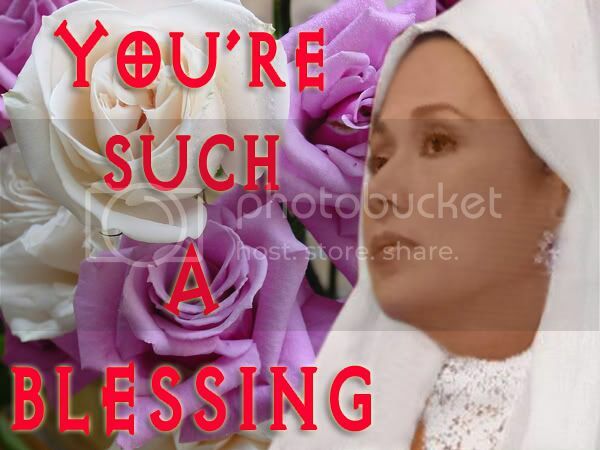 After all, Philippine cinema's greatest actress and queen is also the nation's pride as a mother. Family comes first and everything else will follow. [crouching-tiger-disappearing-spoiler]Third Grand Slam for Bata, Bata...Paano ka Ginawa? Film Desk of the Young Critics Circle Best Actress for Bata, Bata...Paano ka Ginawa? 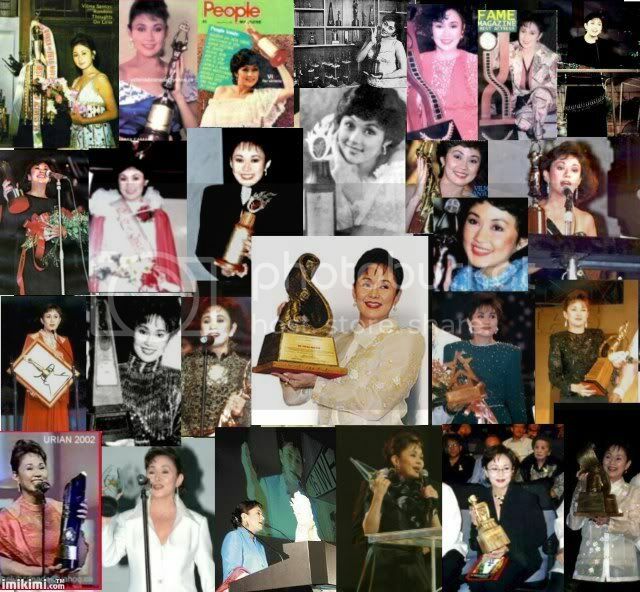 Gawad URIAN Best Actress for Bata, Bata...Paano ka Ginawa? Star Awards Best Actress for Bata, Bata...Paano ka Ginawa? 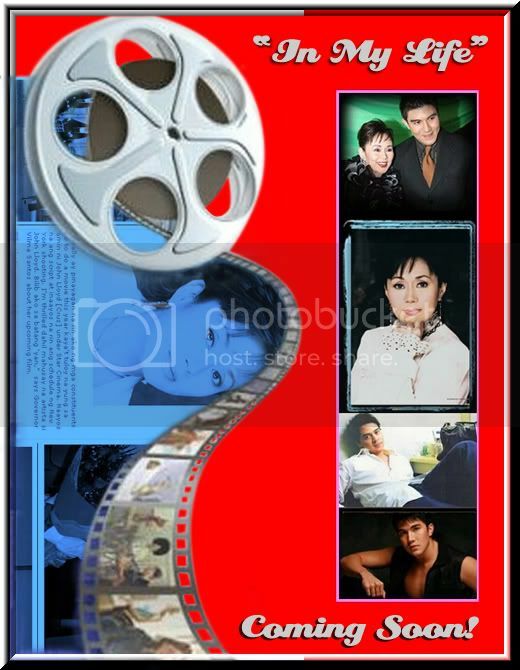 Film Academy of the Phils. Best Actress for Bata, Bata...Paano ka Ginawa? 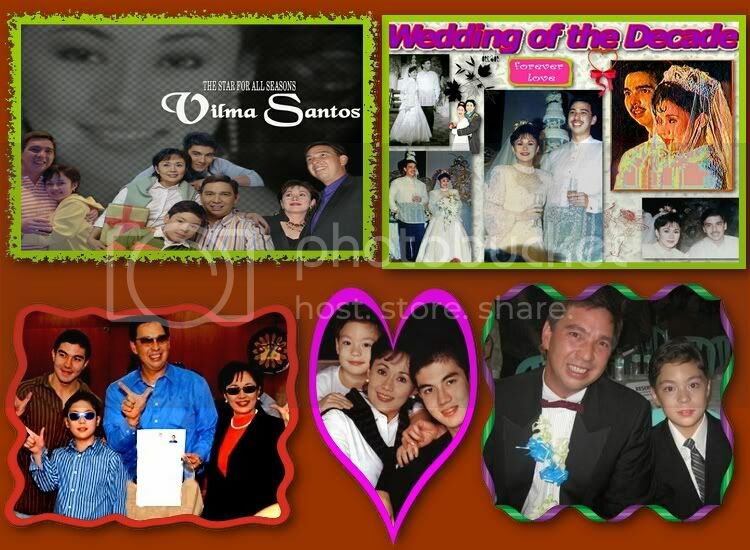 Gawad Sineng-Sine PASADO Awards (Pampelikulang Samahan ng mga Dalubguro) Best Actress for Bata, Bata...Paano ka Ginawa? Siasi, Jolo Critics Awards Best Actress for Bata, Bata...Paano ka Ginawa? [crouching-tiger-disappearing-spoiler]Brussels International Film Festival Best Actress for Bata, Bata...Paano ka Ginawa? [crouching-tiger-disappearing-spoiler]First Pioneer Filipino Animation Awards - for Darna, given by the United Animation Inc. and United Staffing Registry Inc.
Ang Grand ng BAGONG HOUSE..